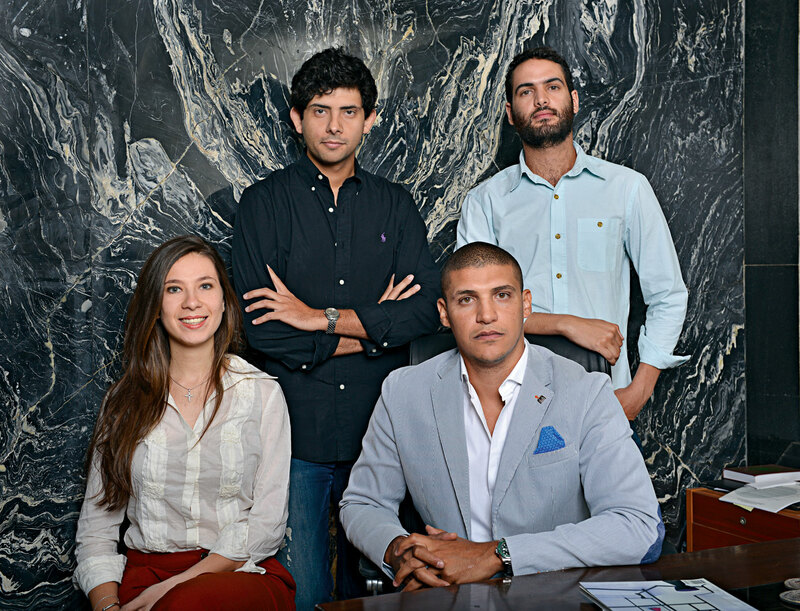 Aiming to build a team of innovative engineers and designers, Shoukry and Ali were later joined by Mohamed Talaia, the team’s senior architect/commercial department, and Sarah Awad, their junior architect/commercial department. Together they work as a team, building on each other’s strengths, capably coordinating their creative ideas and points of views, translating them realistically, and selling them to clients. Located in Heliopolis, The Design Avenue started its journey with only two departments, the design department and the contracting department. As demand for its services expanded, the firm grew rapidly and professionally, taking on various accounts and projects. Ali explains that they are currently working on expanding their office space to accommodate more team members, adding that “while every member of the team has his own goal, all goals fit together in our overall designs. Our strongest suit is team work. 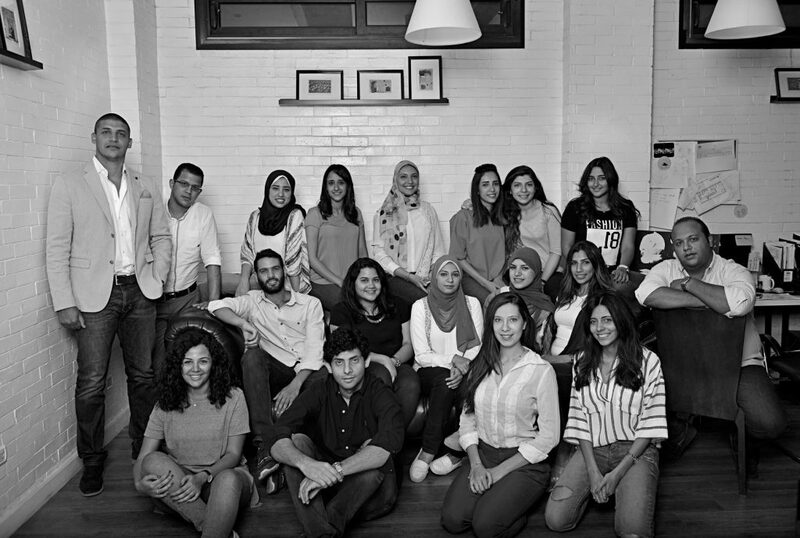 At the end of the day we work hand in hand to create something exceptional.” The firm has worked on and satisfactorily delivered more than 30 well known commercial projects all over Egypt, including well known cafes such as Baladi, Hookah and Lychee Fruitbar, as well as the furniture store, El Dokan. They have also worked on several residential projects, including landscape, architectural, and interior designs. The Design Avenue is also known to find a solution for every obstacle, whether it’s trying to make a place seem bigger, or overcoming time and financial constraints. Their main focus is to come up with original, unique and artistic ideas, using new materials in diverse and unusual ways. Their solutions are as striking as they are practical. Achieving a balance between mixing styles and fitting them in a complementary manner is what they do best.